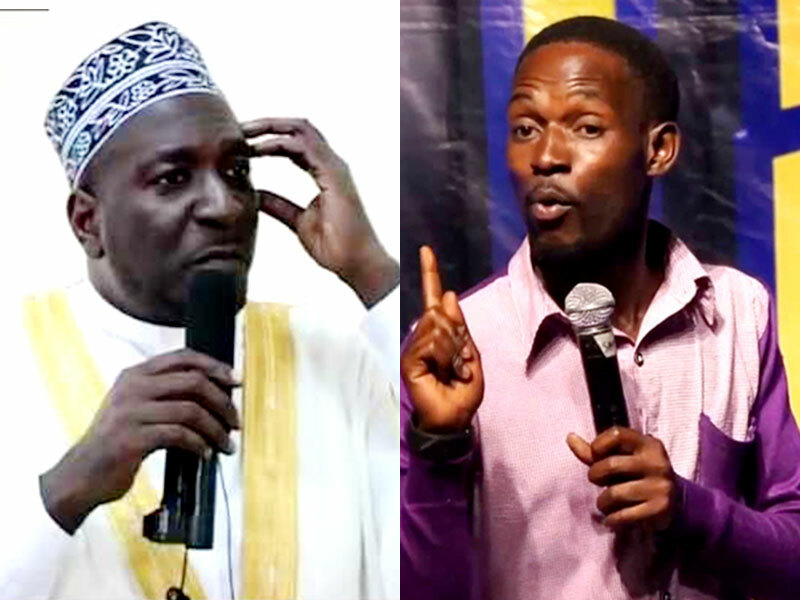 KIBULI–Comedian Mariachi is in hot soup following his recent jokes that have since caused an uproar among the Muslim community. Muslims have accused him of ridiculing their faith and committing blasphemy through his jokes and have since demanded an apology from the comedian. The warning was issued Sunday by the spokesperson of the Kibuli-based Muslim faction Sheikh Nuhu Mazaata. “Today’s Muslims, you have started to amuse me. How can a boy, I hear he’s called Mariachi… how can he insult you to that extent and you remain unbothered?” Muzaata told the congregation. He further added that Muslims are not against Mariachi making money through his comedy but they are against him ridiculing Islam. Mariachi, during one of his recent performances, joked about the Islamic faith together with it’s eating habits and dress code. “Mariachi is provoking Muslims but trust me, he’ll get all that he is looking for,” Muzaata said.